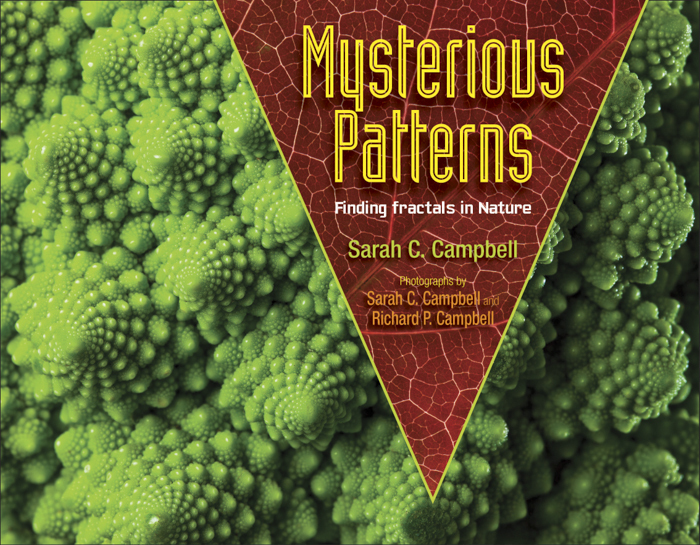 I am thrilled to see that Kirkus Reviews liked Mysterious Patterns: Finding Fractals in Nature. Read the full review here. The book will be available starting April 1.
so wonderful! can hardly wait to actually hold a real copy.